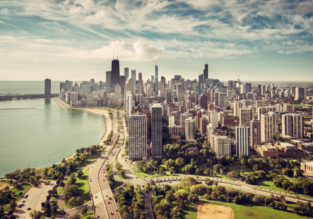 Double room at 4* hotel in central Chicago for just €48 (€24/ $27 per person)! Cheap! Flights from Ukraine to numerous cities in USA from just €373! Cheap flights from Zagreb to New Orleans for only €299! Cheap flights from Ukraine to US cities from only €297! Cheap flights from many Ukrainian cities to Los Angeles for only €360! 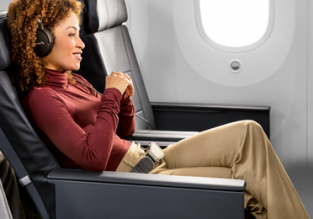 Premium Economy Class flights from Zurich to Los Angeles from only €532! 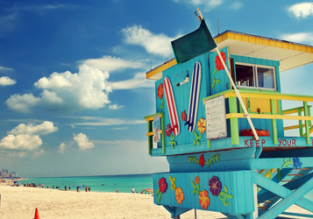 Cheap flights from Riga to Fort Lauderdale, Florida from only €318!